To ring in the holiday season, we're ready to launch our next free content update and this one will re-ignite the battle for Zomburbia in dramatic fashion. I’m very excited to say that the #1 fan-requested feature since we’ve launched the game is now here: Online Split-Screen! Yes, you read that correctly – you can now play split-screen with a friend and jump into online multiplayer matches. But that's not all. 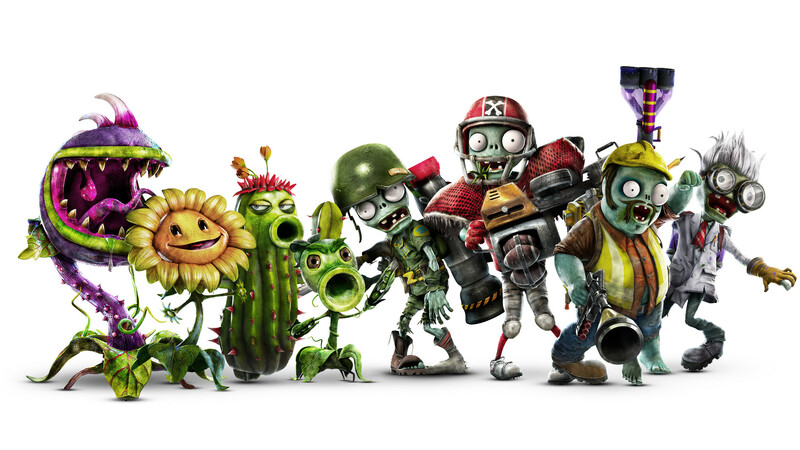 Both the Plants and the Zombies are bolstering their forces with two new characters each. 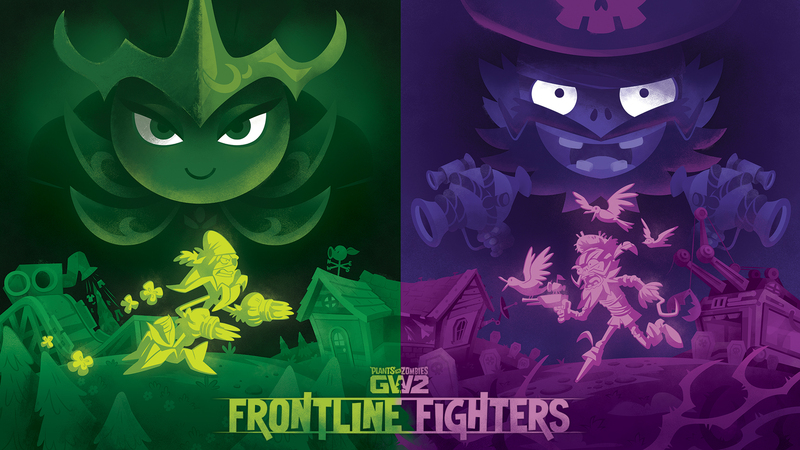 I'm especially proud to announce that we've been able to add two brand-new Legendary characters to the mix, which means a grand total of four new playable characters to enjoy. The festive feeling in this update shines bright as we're also able to gift you a new map (including a whacky laundry chute contraption - watch your head as balls of laundry zip by!!!). To make sure there's something for everyone, this is all wrapped up with lots of additional fixes and a full tuning and balancing pass for characters and maps. Before you run off to launch the game, please read the full details below and let us know if you have any feedback around the new content. Happy festivities, enjoy the update and please continue to reach out to share your thoughts and suggestions so we can continue to improve the game together. Commando Corn (Legendary) - fast-firing baby corn rockets with splash damage, the Zombies won't know what hit them! Scallywag Imp (Legendary) - a close range specialist that comes with the Scallywag Mech and Legendary Yohoho Mode! Nec’Rose - charge up her wand to "Jinx" Zombies, why, it's fun...and they take extra damage! Captain Squawk - a toxic threat well-versed in close- as well as long-range combat. Arrrrrrrr-ttack! 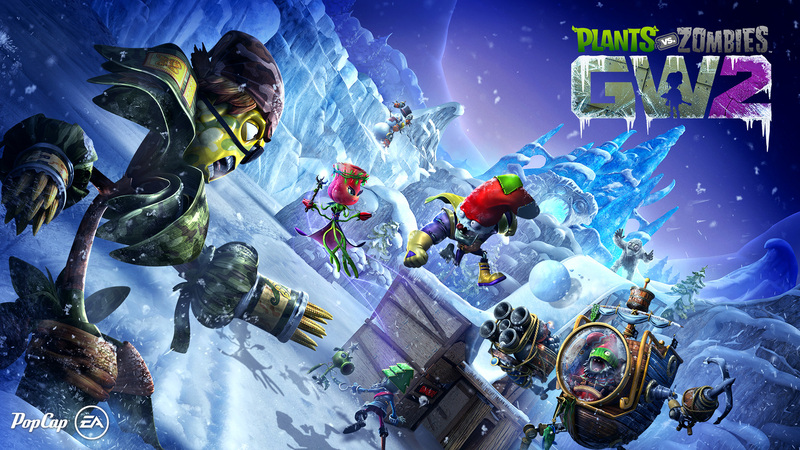 UNWRAP FEASTIVUS IN PLANTS VS. ZOMBIES GARDEN WARFARE 2! New Fe(a)stive customizations through December!